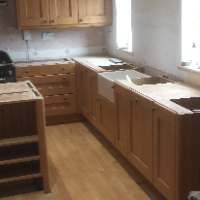 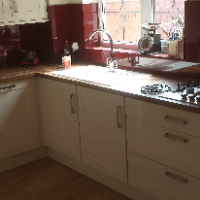 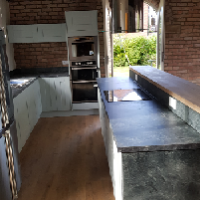 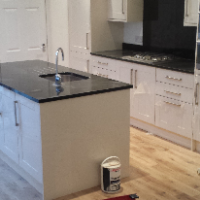 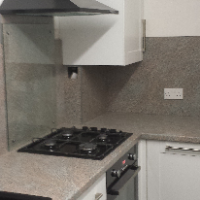 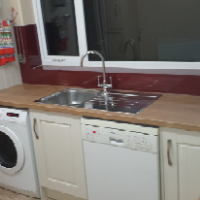 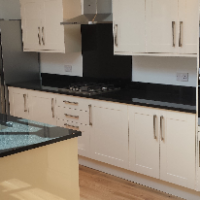 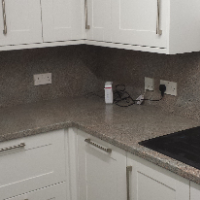 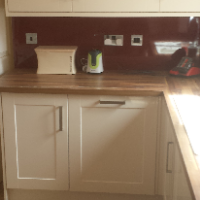 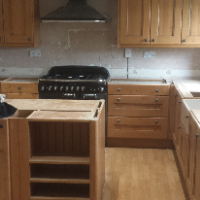 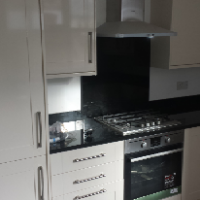 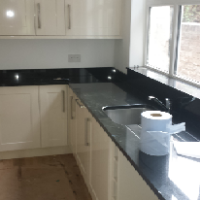 Builders, Carpenters, Kitchen Installation & Supplies, in York, North Yorkshire. 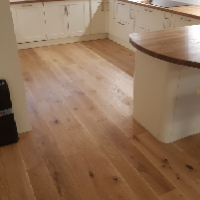 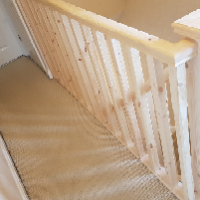 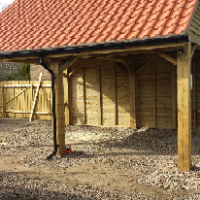 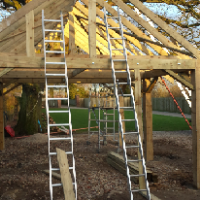 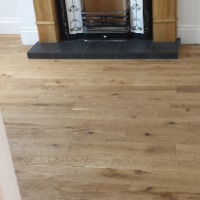 Steve Jackson Joinery Ltd cover York and the surrounding areas. 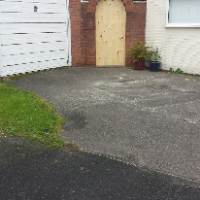 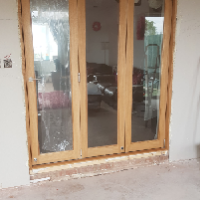 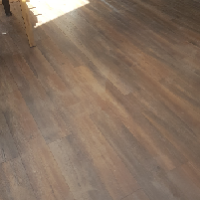 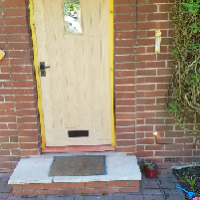 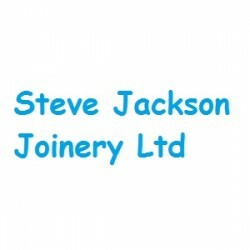 Have You Dealt With Steve Jackson Joinery Ltd?